The city of San Jose is floating around a list of potential tiny home communities that could house the homeless population battered by the area's steep housing costs. 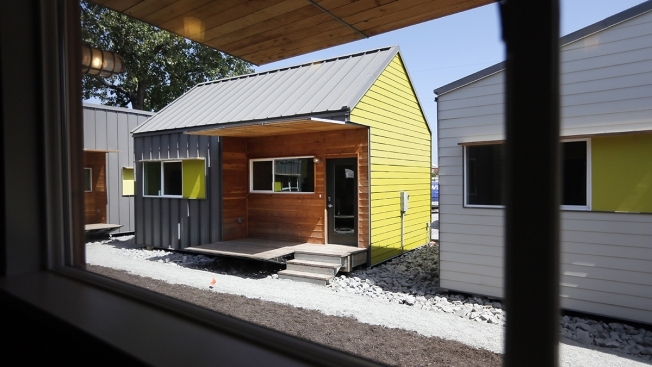 The list of locations includes sites for "bridge housing communities," which refer to tiny homes and temporary sleeping shelters, in the city's 10 districts, according to the Mercury News. If the plan comes to fruition, the hope is to construct one temporary living community in each district, according to the newspaper. The homes will be roughly 70 square feet in size, and each community would feature up to 20 homes. No more than 25 people would be able to live at each location. Those wishing to learn more about the project can visit the city's website.